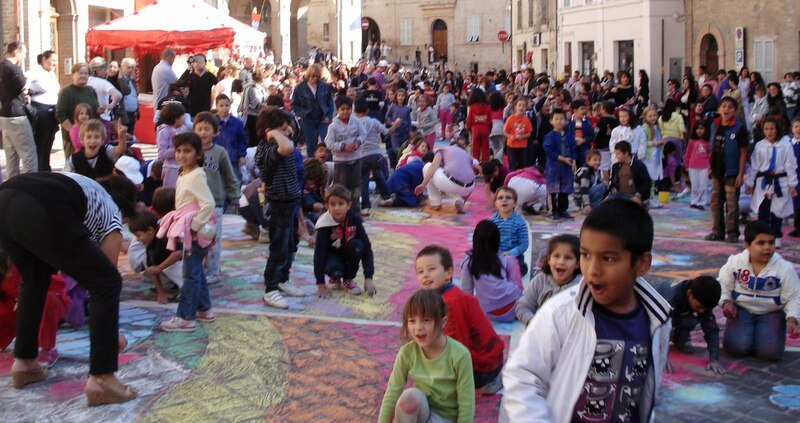 CHALK4PEACE is a global chalk art project that returns to a sidewalk near YOU for the tenth year in 2015 & encourages YOU 2 CHALK ON! Join us with your messages & visions of Peace at more than 400 sites worldwide, or create your own! 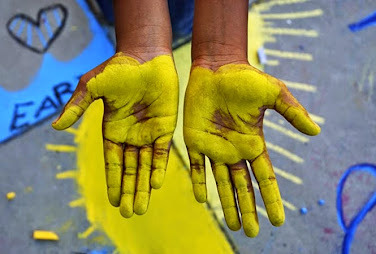 Where will YOU repaint the planet the colors of peace? Help us draw the world closer together for peace.... because we have a lot to chalk about...IMAGINE ART; and, as Yoko says, IMAGINE PEACE. Stay tuned for more info about our upcoming film documentary. What is YOUR vision of Peace? We will share your story! John is the Global Project Founder and CEO of CHALK4PEACE, Inc., a non-profit organization that oversees the CHALK4PEACE Project worldwide. 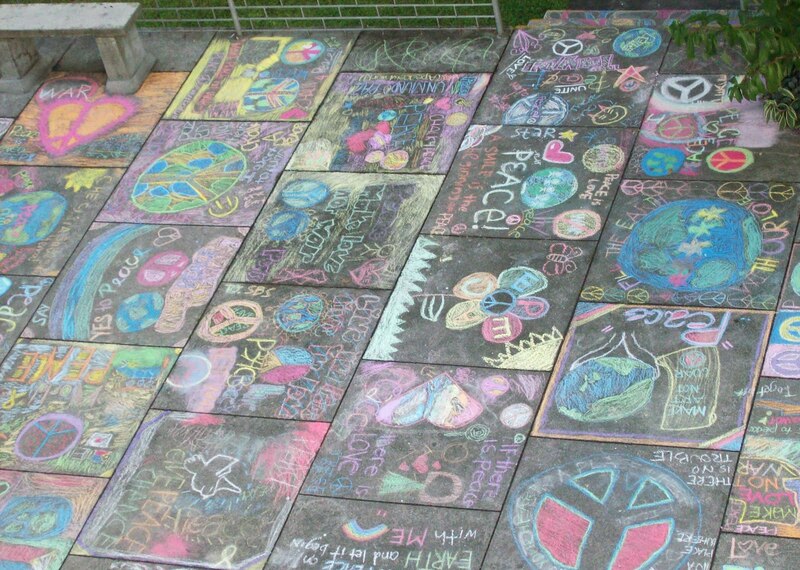 CHALK4PEACE, the young person's global Chalk Art Painting event will happen again for the fifth time at hundreds of locations worldwide during September, 2010. Rumor is he's also an artist and music of some note (bad pun). 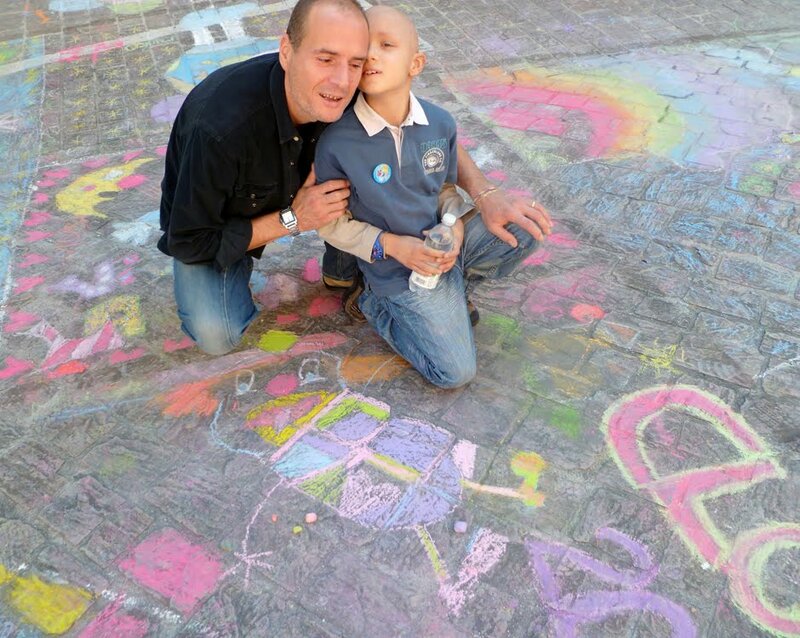 CHALK4PEACE has expanded greatly this past year thanks to YOU! CHALK4PEACE 2010 WE ARE EXPECTING A HALF A MILLION CHALKSTARS! It grows larger each year! 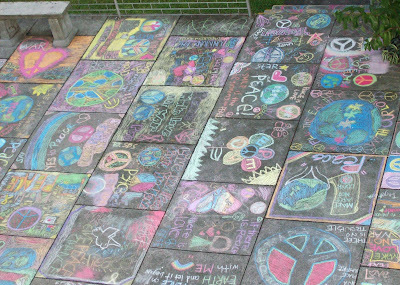 Please visit our past posts to catch up on the story of CHALK4PEACE 2009! 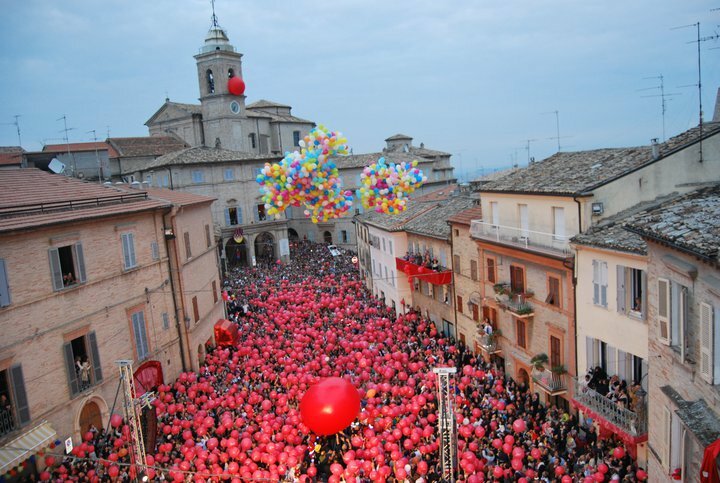 It is an amazing story of cooperation and mobilization 4 peace across the planet!